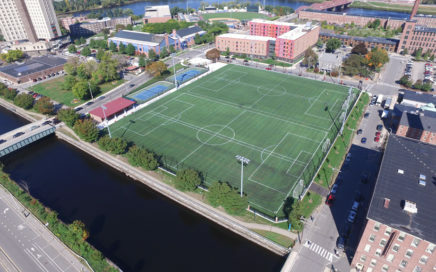 Interdisciplinary services including engineering and design for the $5M multi-use sports complex on the UMass Lowell East Campus. 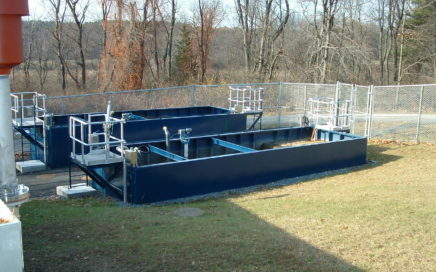 Wastewater treatment facility design and upgrade for the Middlesex School. 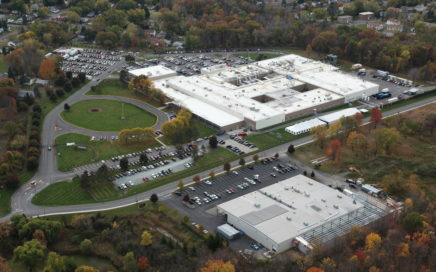 Planning, permitting, and design to support expansion of The University at Albany East Campus. 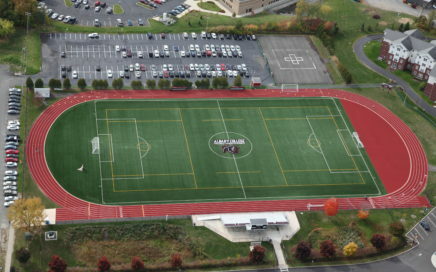 Professional design / build services for planning, permitting, design, and construction of a new multi-sport synthetic turf field for Albany College of Pharmacy and Health Sciences. 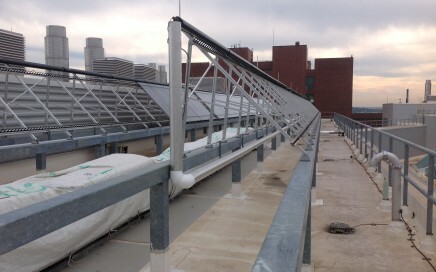 Solar hot water rebate assistance and LEED Silver design for the Integrated Sciences Complex at UMass Boston. 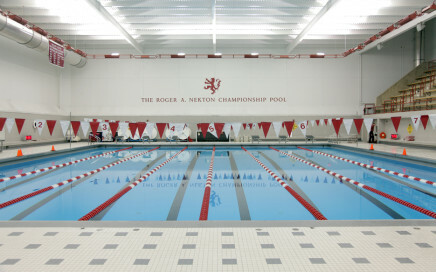 Design and construction management services for renovations to the Phillips Exeter Academy indoor pool facility. 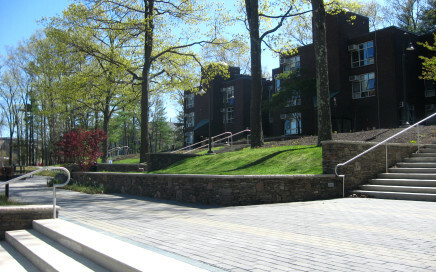 Landscape architecture for Putney Hall outdoor plaza at Babson College in Wellesley. 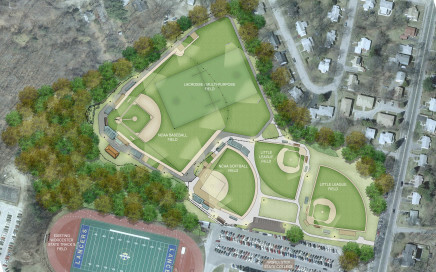 Master plan and phased construction for Rockwood Field at Worcester State College. Our higher educational facility experience includes a range of improvement projects, from campus-wide master plans to small additions and site enhancements. We assist in selecting, surveying, and studying sites; cohesive master plans for new and existing campuses; preliminary design materials to secure constituent and regulatory approval; remediation strategies for environmentally challenged sites; bidding and construction documents; construction assistance; and long-term, sustainable operation and maintenance strategies.